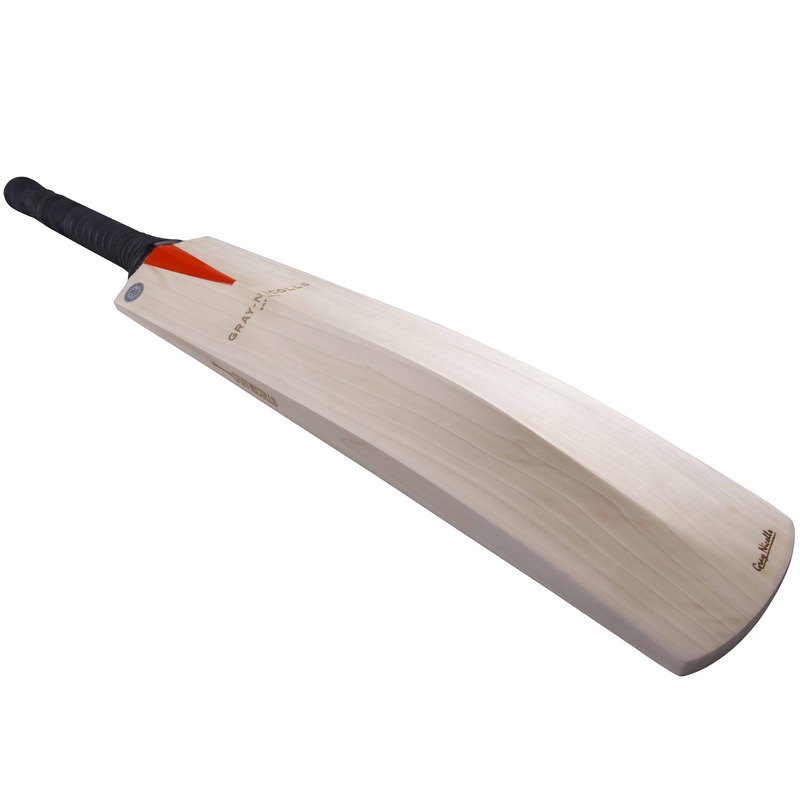 Beautifully hand crafted with classic laser etched branding. 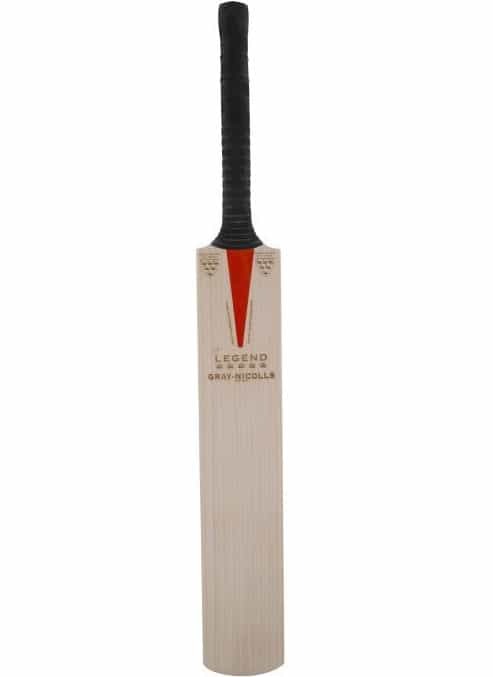 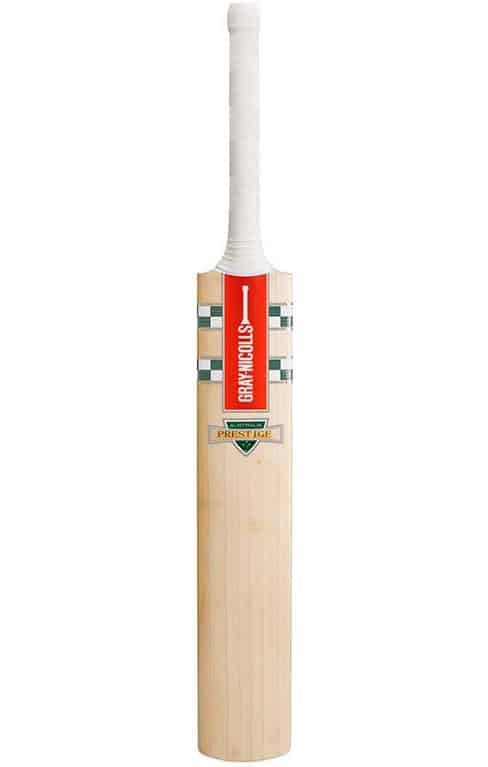 Legend encapsulates the quality, performance and reputation of the leading brand in cricket. 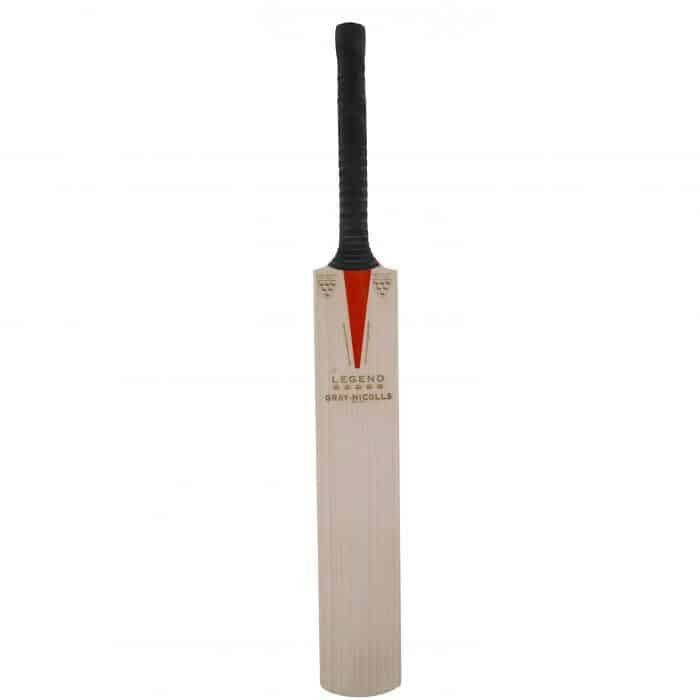 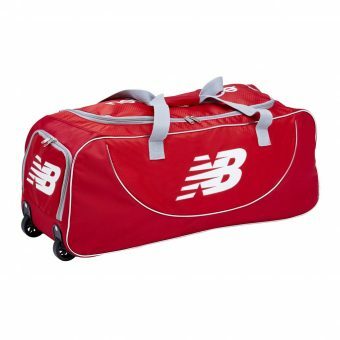 Handle: Branded Leather end cap provides the optimum finish. 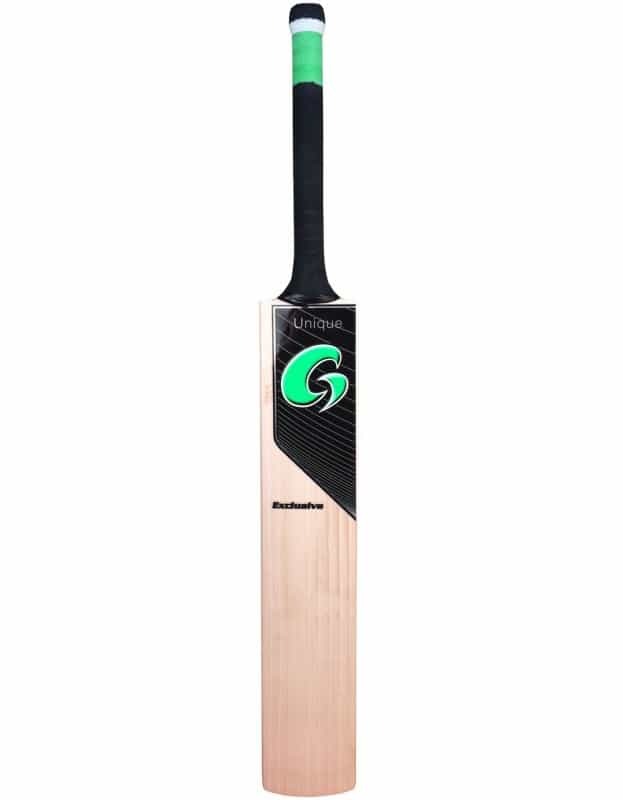 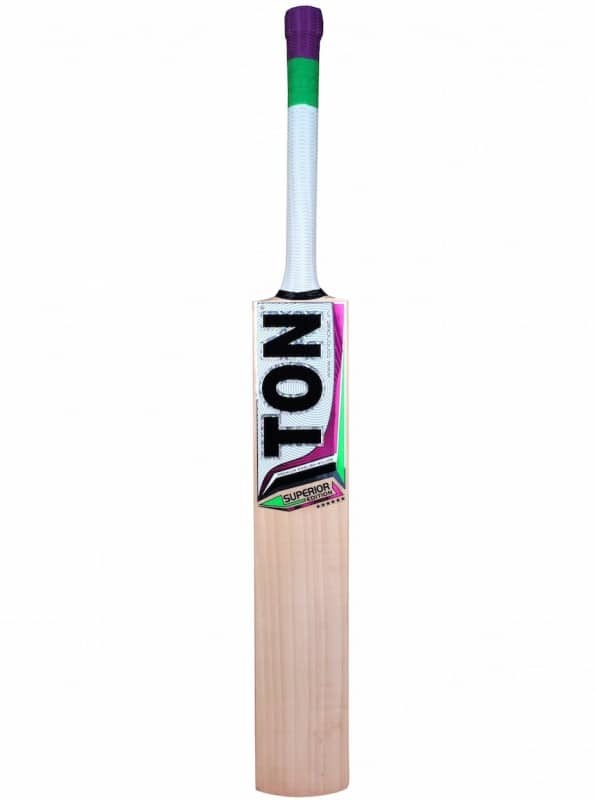 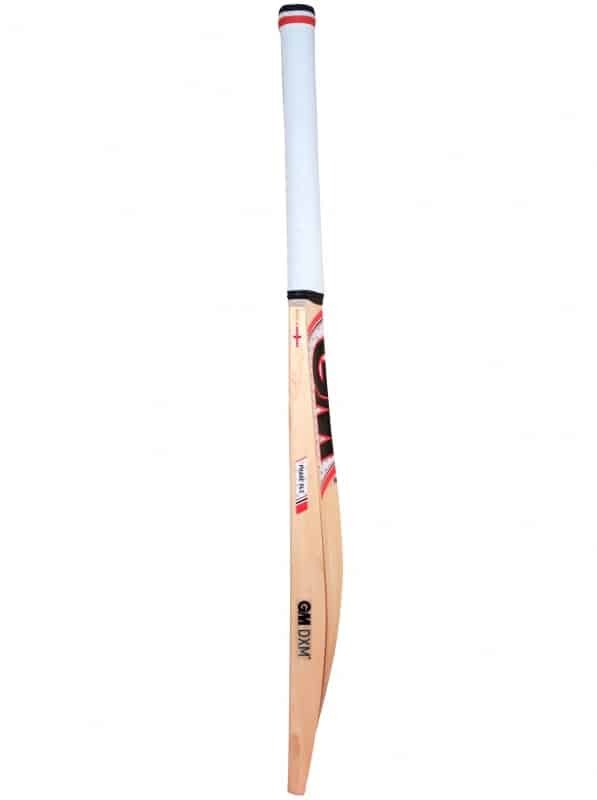 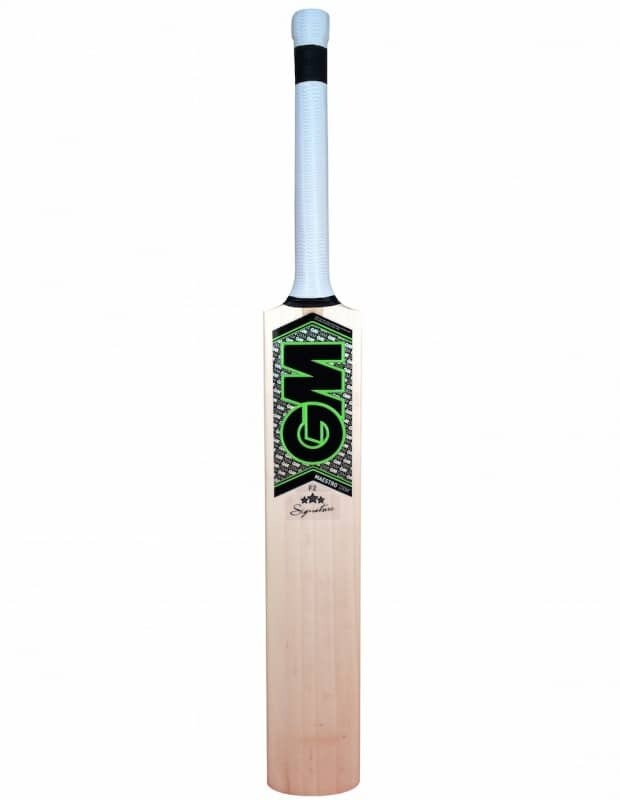 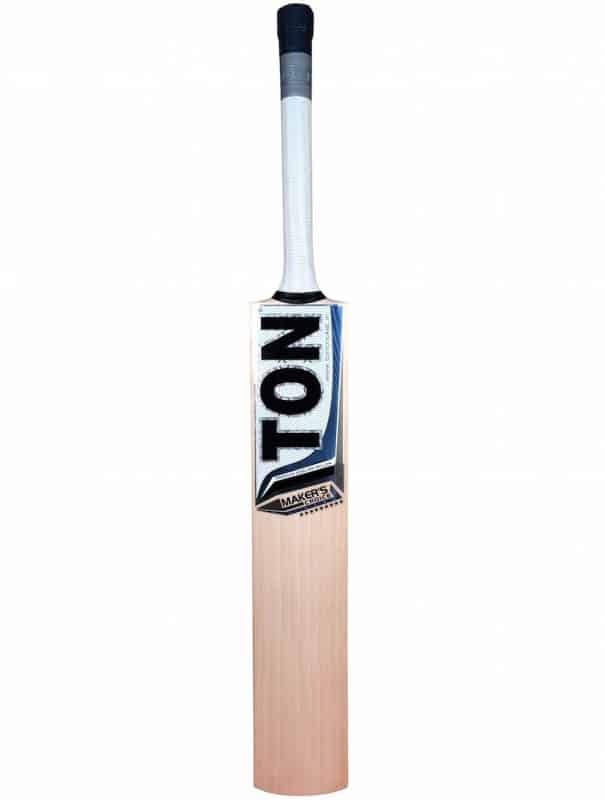 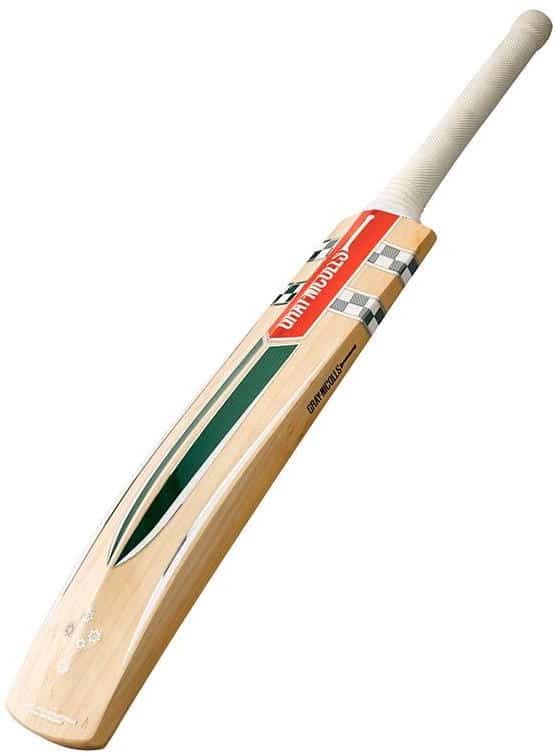 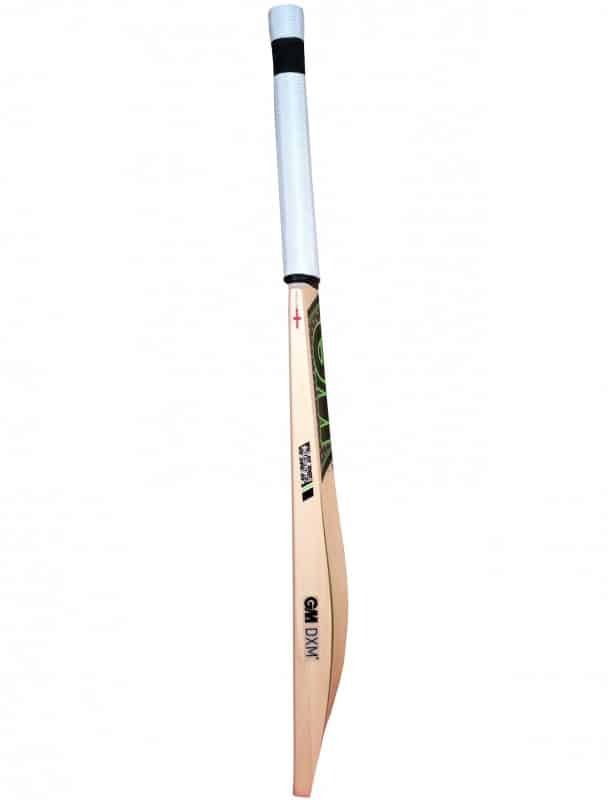 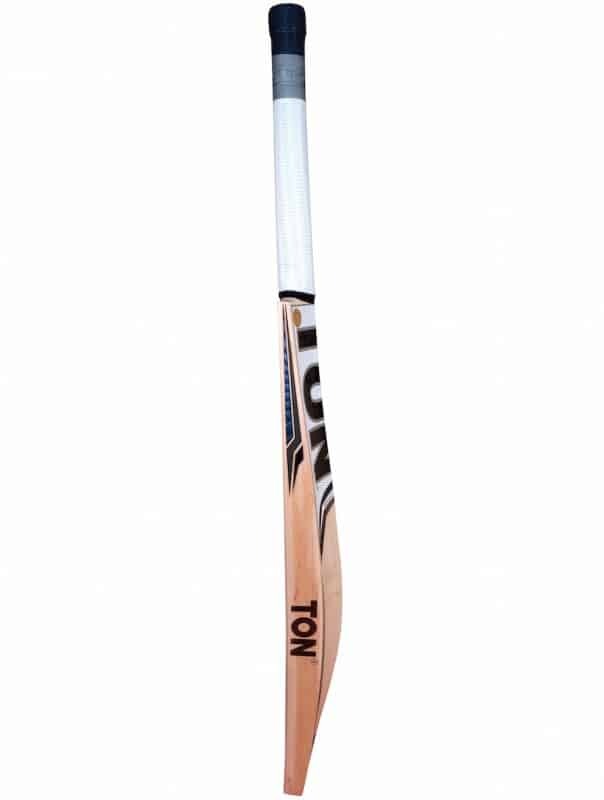 SS Zone: Mid blade ideally suited for both front and back foot play. 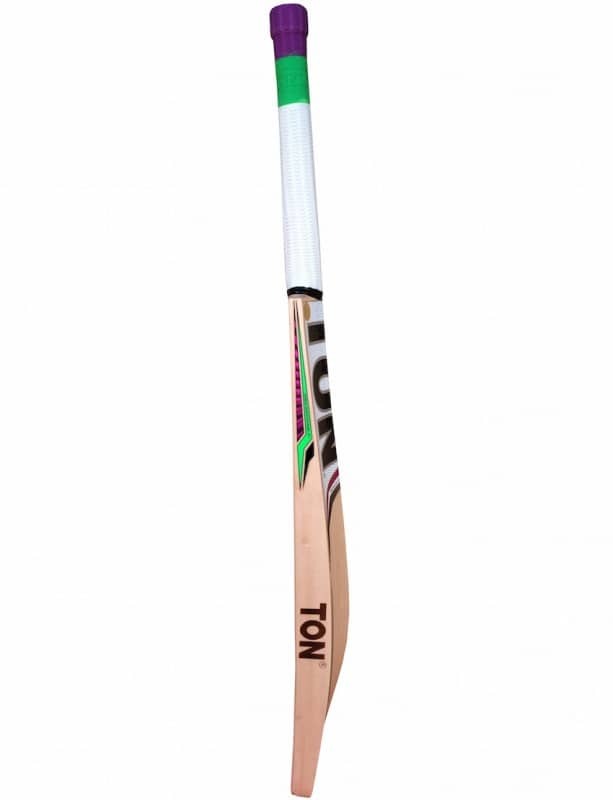 Profile: Concave sculpting to give professional pick up and balance.